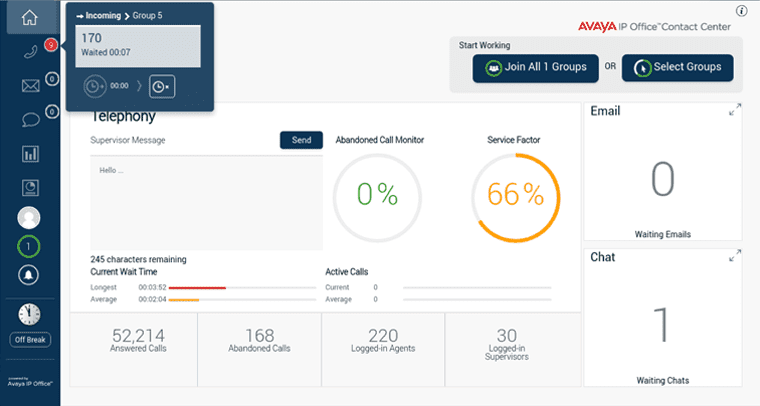 In an interesting turn of events, Avaya has just announced today the newest version of their contact center platform, with a focus on empowering the midsize business. Despite reports coming in that Avaya could be selling their contact center portfolio, it turns out that the answer to our question is that yes, Avaya will probably make it through the New Year. 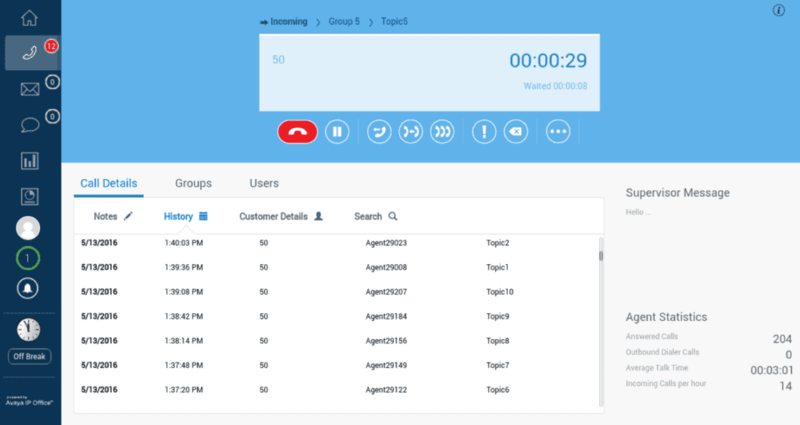 The newest version of their contact center platform, Avaya IP Office Contact Center 10, is designed to deliver a simple and easy to use tool. Specifically designed for the midsize business, this newest version should help smaller teams boost their image, and even compete with some larger players. 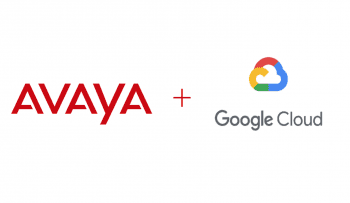 Pretty much, Avaya wants to empower the midsize business with the tools it needs to keep their customers happy, and go toe-to-toe with the bigger name companies that can afford to spend daunting amounts on their customer service. In their announcement, Avaya explained that research data has found that 60% of consumers surveyed said their expectations for customer service are much higher now than they were before, and that by 2020 customer experience is expected to surpass product and price as the key brand differentiator. 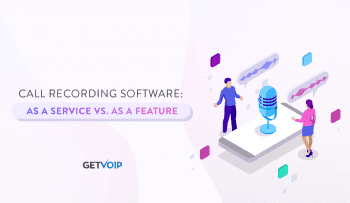 This shouldn’t come as too much of a surprise, and we’ve discussed the idea of a positive customer experience be for when we looked at business VoIP hold times. Especially now with the holidays approaching, customer service requests will be at an all-time high. If a customer has just one bad experience, that could be more than enough to send them to another vendor, and quickly. Customers are also looking for new and easier ways to get in touch with a business, as phone support is slowly dying – we’ve even noticed that texting support will soon be a new standard. Not to mention chat bots, with Facebook chat and even Whatsapp jumping aboard. Email has been around for a while, and so has email support, but social media is finally being recognized as a customer service channel and can have a massive benefit to any business. 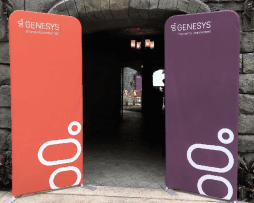 The easiest way for a business to improve its customer experience would simply be to allow customers to contact service on their preferred platform, and one they are already familiar with. 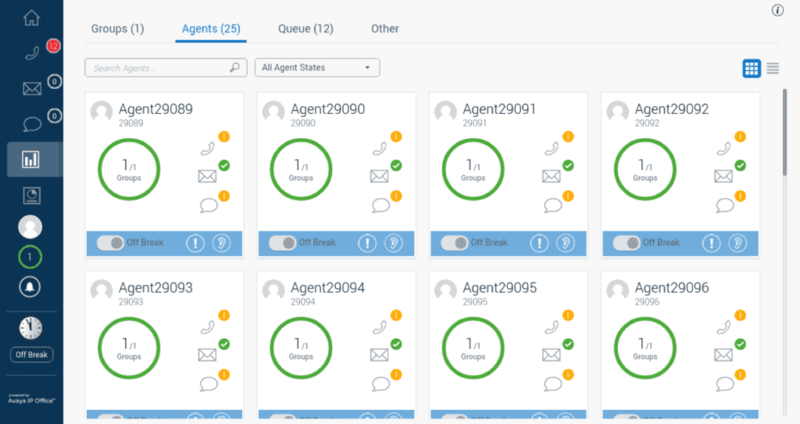 In that fashion, Avaya’s new Office Contact Center 10 boasts a great feature list, with installation and configuration wizards for multichannel services – not only does the new platform allow a business to branch into these new channels, it makes the process as simple as possible with guided setup. Just a quick rundown of what the new platform has to offer. As an all encompassing contact center solution, Avaya’s new midsize focused service goes beyond just basic phone support for these newer communication channels. Avaya also explained a goal with the platform was to ensure an incredibly easy to use solution, with simple setup and configurations. 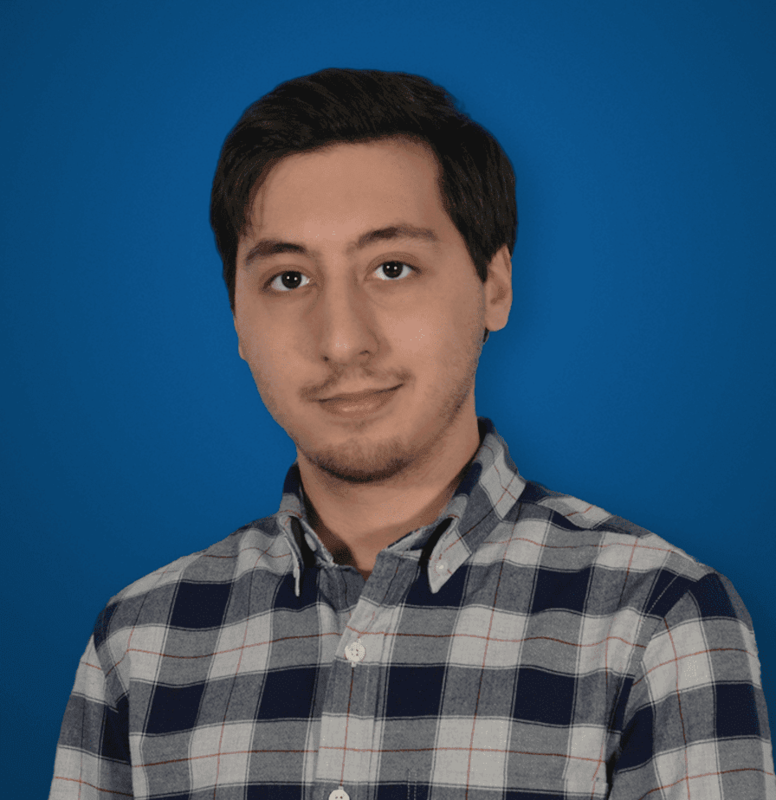 Essentially, this platform is directed towards the midsize business looking to up its customer service game, without the need for an on-site IT team or complicated provisioning and setup. 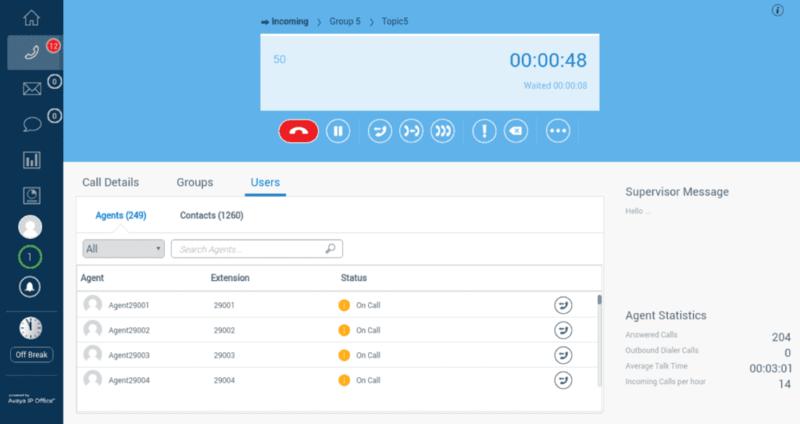 Since contact centers are branching into even more channels of communication, this new platform handles all of that as well. Globally available in English, Spanish, French, German and Italian, as both premises-based, completely cloud or even a hybrid deployment, the Avaya IP Office Contact Center 10 might be a good choice for your small to midsize business. But feel free to compare to our full list of Contact Center providers to see which solution works best for your needs.